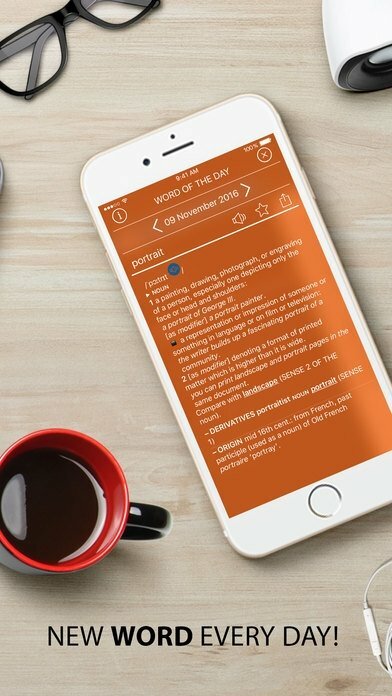 Here you won't find a vocabulary that translates words from English to other languages such as Spanish, French, German or Italian: this is a dictionary that defines the meaning of each word in its mother tongue. Take into account that it's a reference work used by the speakers of this language. It's considered as one of the most complete dictionaries in the world, and despite the fact that it isn't officially developed by the University of Oxford, it offers us one of the largest and most thorough compilations in English. 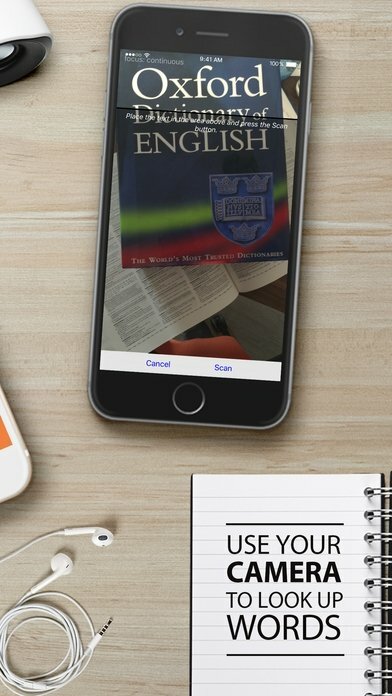 A must-have app to study this language. Simple and intuitive interface that allows the user to easily handle the app. 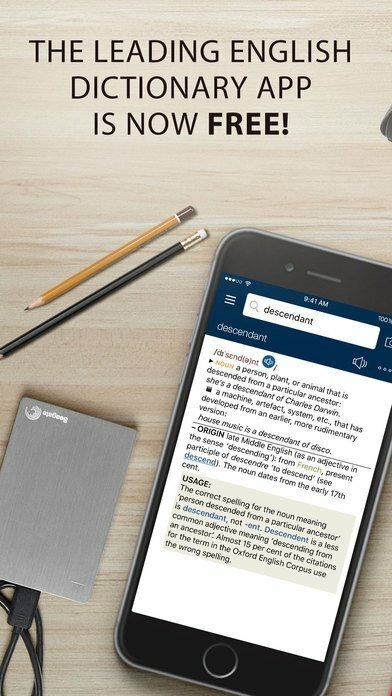 Over 350,00 definitions of words, sentences, and expressions. 75,000 words on audio with British and American voices. Advanced search engine with real-time suggestions. 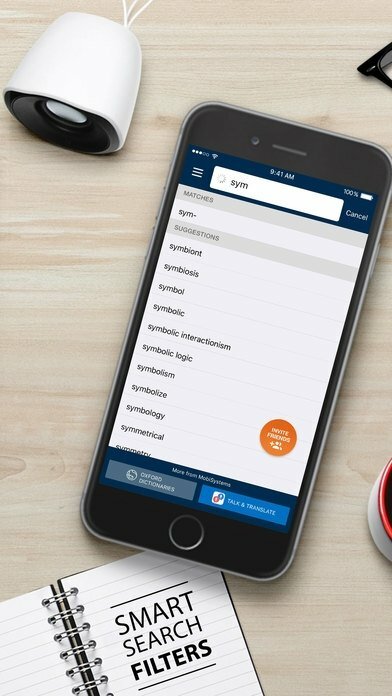 Learning tool that memorizes words and registers your search history. By now, you probably know that the most spoken language in the world isn't English. It's Chinese followed by Spanish at a considerable distance, and English much far behind. However, it's the language that connects the most people at international level, being essential for all commercial and diplomatic relationships. 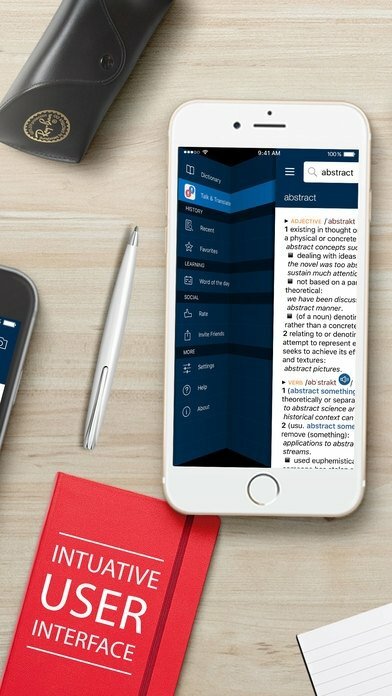 Therefore, you should improve your knowledge about this language and you can do so with full guarantees by downloading this app to your iPhone or iPad.